Kevin Barrett most recently served as Senior Strategy Advisor to Neil de Crescenzo, President & CEO of Change Healthcare, one of the largest, independent healthcare technology companies in the United States. From 2015 to 2017, Kevin served as Executive Vice President of Change Healthcare, and President of the Altegra Health division, a leading provider of revenue-enhancement, eligibility and enrollment, quality measurement, and risk analytics to government funded health plans. Altegra was acquired by Change Healthcare in 2015. Prior to the acquisition, Kevin served from 2011 until 2015 as President & CEO of Altegra, which was a portfolio company of Parthenon Capital Partners, a $3.5 billion private equity investment firm. 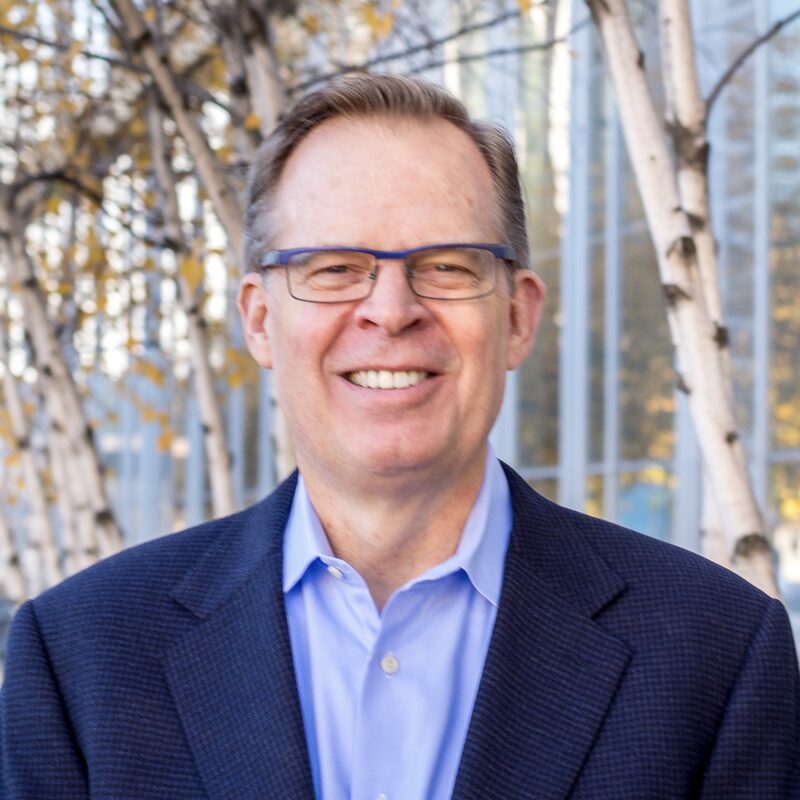 Prior to joining Altegra Health, Kevin’s experience included: (1) an executive-in-residence position with Bain Capital Ventures and SV Life Sciences, two Boston-based venture capital firms; (2) Executive Vice President and Chief Development Officer of PolyMedica Corporation, the nation’s largest provider of blood glucose testing supplies and related services to people with diabetes; (3) Senior Vice President of BG Medicine, a biotechnology start-up company, where he was responsible for commercial operations; and (4) Chief Operating Officer of the Synergy Informatics division of Quintiles Transnational, the largest provider of outsourced drug development, commercialization and health care information services to the global pharmaceutical industry. Kevin holds a Bachelor of Arts in Psychology from Columbia University and a Master in Business Administration from Harvard Business School. He currently serves as Vice Chairman of the Board of Trustees for Family Promise, a non-profit organization providing shelter and other services to homeless families throughout the United States. Start your health action program in one week.